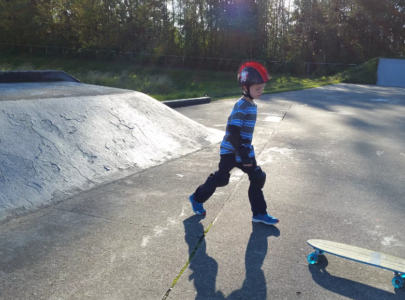 Are you the owner of Langley Skate Track? 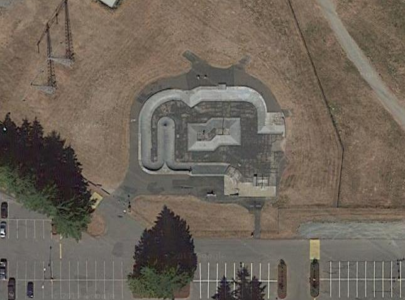 Langley Skate Track is a skate track located in Langley, Canada. 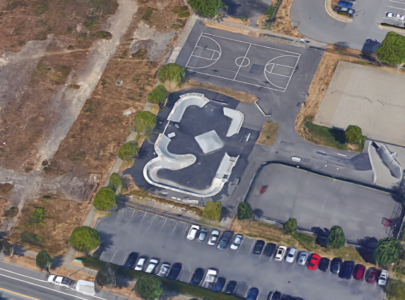 The skate area offes something different and probably worth checking out as you might not have the opportunity to skate something like this again.